Good Garage Scheme Car Servicing in Great Britain : Relief for motorists as Hammond proposes new “lane rental” scheme. 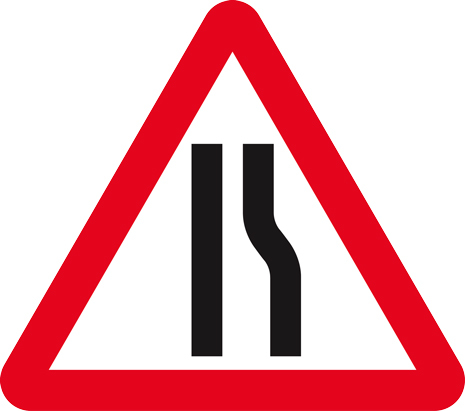 Relief for motorists as Hammond proposes new “lane rental” scheme. 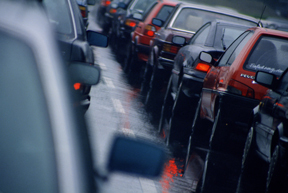 Last week, Transport Secretary Philip Hammond revealed proposals currently under discussion that could appease motorists travelling primarily at peak times. 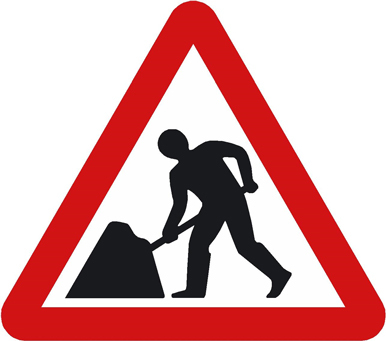 Roadworks have long been a bane of road users, delayed by utility companies digging up roads at times inconvenient to the majority of commuters, creating delays many would feel are avoidable with better planning. Mr Hammond has announced that those companies wishing to dig up roads during peak hours could in future be required to pay a charge. If their maintenance was conducted outside these times, when disruption would be significantly reduced, these fees could be averted. Thus, it provides an incentive to carry out maintenance activities in off-peak hours. He said: "Everyone knows how frustrating it can be when you are sat in a traffic jam, unable to get to work or drop off the children at school because someone is digging up the road. "This disruption is expensive as well as inconvenient, with one estimate valuing the loss to the economy from roadworks congestion at £4 billion a year. We simply cannot afford this." If these measures were introduced, on gaining Department of Transport approval for their plan, a local authority could impose fees on these companies for the use of specific roads during peak hours. It is intended that funds raised would be converted into local schemes to reduce future disruptions of similar works in their authorities via methods such as improved infrastructure.